The word “Bona” translates “good” from its Latin/Italian/Swedish roots. And since 1919 Bona has also been the word used for the brand name of a long-standing Swedish company who manufacturers cleaning products. 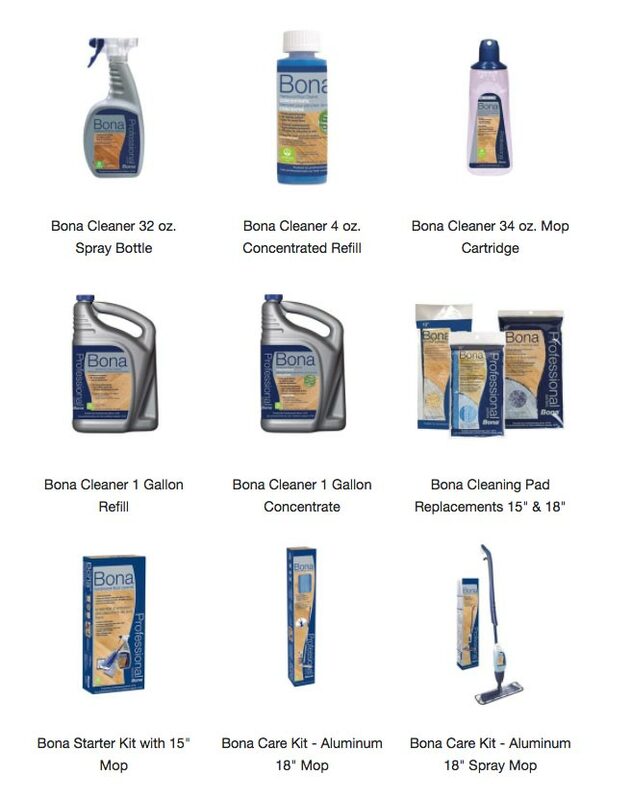 Still today, Bona is a highly regarded residential and commercial brand sold in more than 70 countries all over the world. Their hardwood floor cleaner is especially renowned. Mouery’s Flooring is a locally owned and family friendly flooring business in Springfield. The company opened in 2006 as The Carpet Center and in 2014 moved from Seminole Road to South Scenic and became Mouery’s Carpet Center. Mouery’s Flooring is certified with the National Wood Flooring Association (NWFA). They offer a variety of unique products and offer quality installation on laminate, vinyl, luxury vinyl tile (LVT), luxury vinyl plank (LVP), carpet, carpet tile, hardwood, engineered hardwood, and flooring accessories. 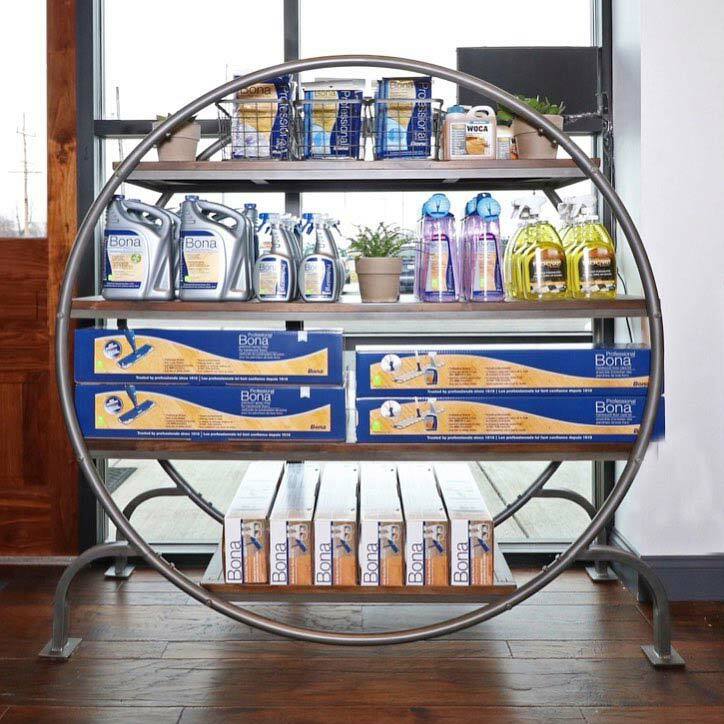 There are over 60 stock items available within the showroom. Mouery’s Flooring is open 8 a.m. – 5 p.m. Monday through Friday and 9 a.m. – 2 p.m. on Saturdays. Mouery’s Flooring is located at 2516 W. Battlefield Road, Springfield, Mo., 65807.